It’s a rewarding experience to design and build the first church for a group of followers of Christ who were previously worshipping in schools, storefronts and other churches. That was exactly the case with the parish of (the soon to be) River of Life Community Church. 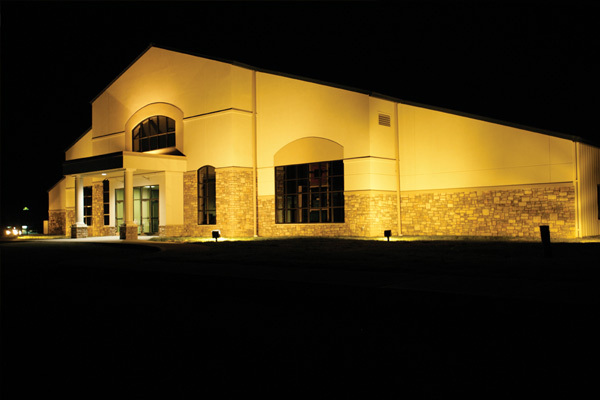 Church leaders were looking for a design and building partner to help realize their dream of having their own facility. Initial contractor discussions were a challenge as quotes were more than the church had ever anticipated. In addition, they needed a multi-functional building that would allow for the development of ministries targeting different groups with different needs. 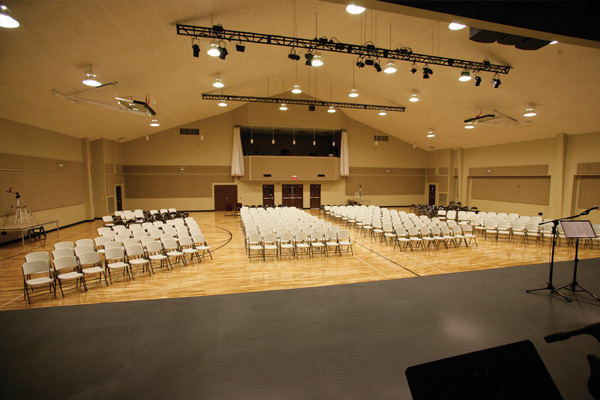 The McKnight Group listened to the needs of River of Life Community Church and was able to develop a building strategy that was within budget and satisfied the visionary needs of the church. 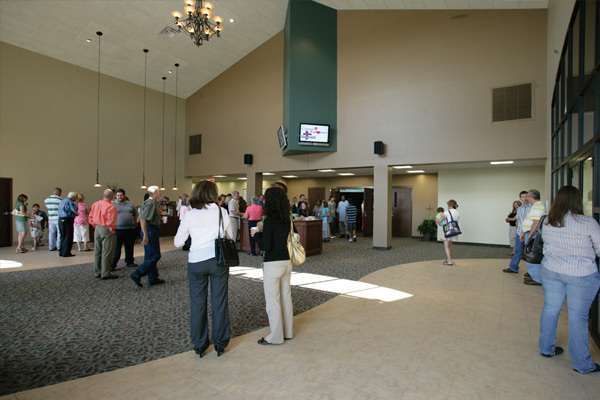 The first River of Life Community Church features a 23,000 square foot building with a large lobby, multi-ministry worship space, Awana circles, kitchen and multiple offices. 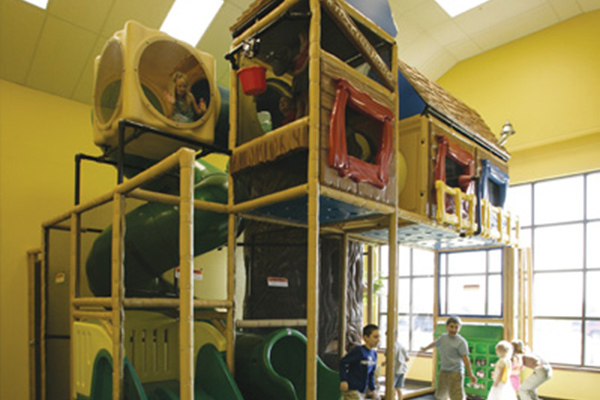 A playland, nursery and several classrooms were constructed for children and youth ministries. 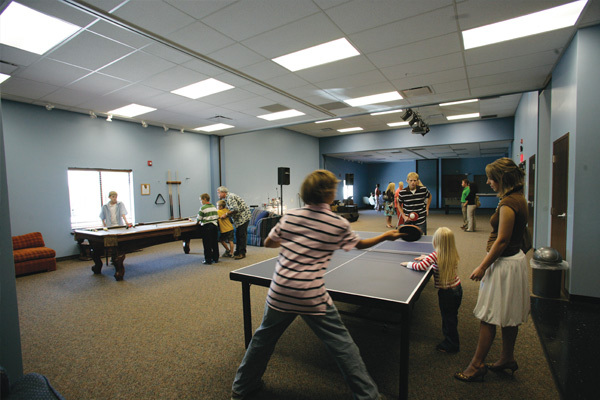 The flexibility of the multi-ministry space allows River of Life to offer a diverse range of ministries and the building’s master plan provides a foundation for expansion as the church community grows. River of Life has overflowed with success as the church membership continues to rise. They have created unique ministries – from youth and children to adult programs and sports – spreading the word and love of Christ to a diverse and growing organization.